Will Ginger Help My Memory? Ginger is commonly known as a health aid but the newest question is “Will ginger help my memory?” A recent research study suggests that it will. Will ginger help my memory? According to recent research results, it may indeed. In the study, published in 2012 issue of the Evidence-Based Complementary and Alternative Medicine, the subjects receiving the ginger supplement reported a significant improvement in cognitive functions and an enhanced working memory compared to the placebo group. They found that daily ginger intake, especially at higher amount, led to improvements in four key brain functions: power of attention, accuracy of attention, speed of memory, and quality of memory. Although more research is needed to fully comprehend the mechanism behind this effect, the researchers suggested that the cognitive enhancing effect of this plant extract on working memory observed in this study might be partly related to its antioxidant effect. However, the researchers stated that the precise underlying mechanism and possible active ingredient responsible for the cognitive enhancing effect of ginger still require further investigation. 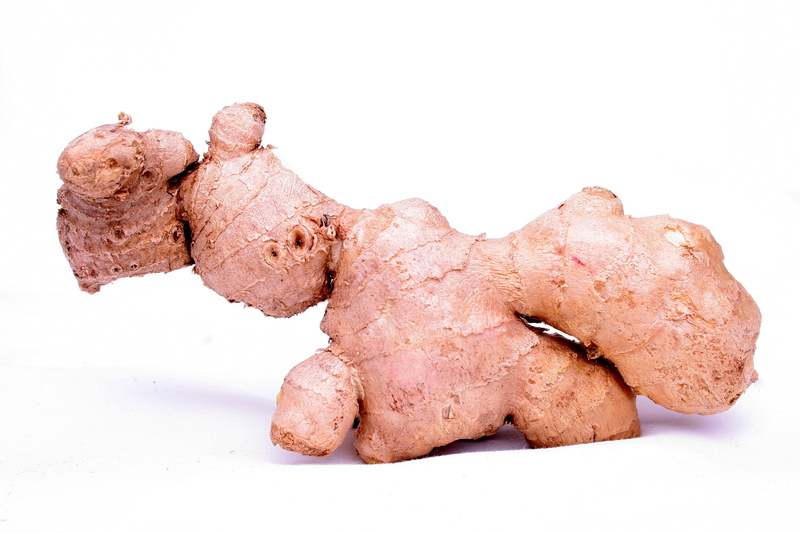 Although the side effect of ginger extract is rare, they hinted of the possibility of some minor adverse effects at higher doses such as gastro-intestinal disturbance, sleepiness, restlessness, sedation, and heartburn. Moreover, the researchers stated that the use of ginger in enhancing memory and improve cognitive function should be performed with caution because of the possibility of the extract also possibly interacting with medications. These medications include anaesthesia, anticoagulants, and analgesics leading to arrhythmias, poor wound healing, bleeding, photosensitivity reaction, and prolonged sedation. Will ginger help my memory? 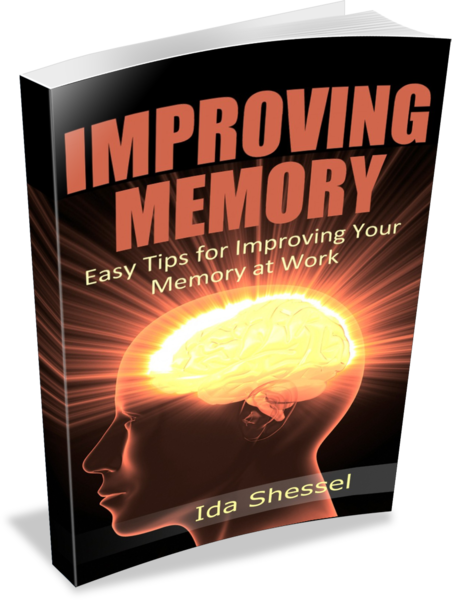 It appears that yes, it may indeed enhance memory function, but be aware of the cautions and seek medical advice before taking it. Disclaimer: I am not a medical practitioner. This is for information and awareness purposes only. You must seek medical advice in order to determine whether ginger is right for you. Filed Under: Foods Tagged With: ginger's effect on memory, Will ginger help my memory?